Let us take care of all your biggest roofing concerns with your home. Your home is what protects you and your family, and Portland Roofing Contractors is here to protect what maters most. Our workmanship and professionalism is what has helped us build our reputation and will continue in incorporate our values to the community and neighbors. There are numerous of reasons why our customers keep coming to our Portland roofers. Here is a list of what makes us different. Portland Roofing Contractors has an outstanding team of professionals. Portland Roofing Contractors clean up thoroughly after project is complete. We are fully insured, licensed and bonded to ensure we can work on your project. We make sure there is no damage on your property, plants, cars, siding. 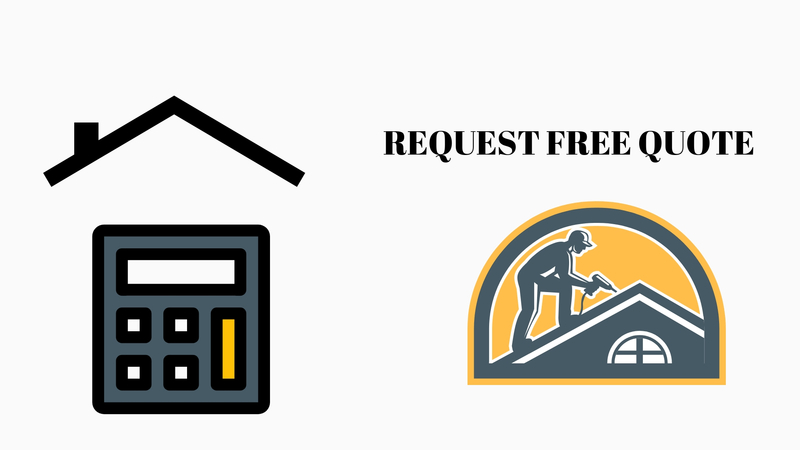 Roofing Portland Contractors complies with federal and state regulations for labor and taxes. We are a win-win team. If you win we win. We answer to your needs promptly and adequately. We have state of the art products and roofers. Everyday we establish new relationships with homeowners telling us about their needs. We want to make sure we can respond with professionalism to save them time and money. Ultimately, at Portland Roofing Contractors we bring good workmanship and experience. 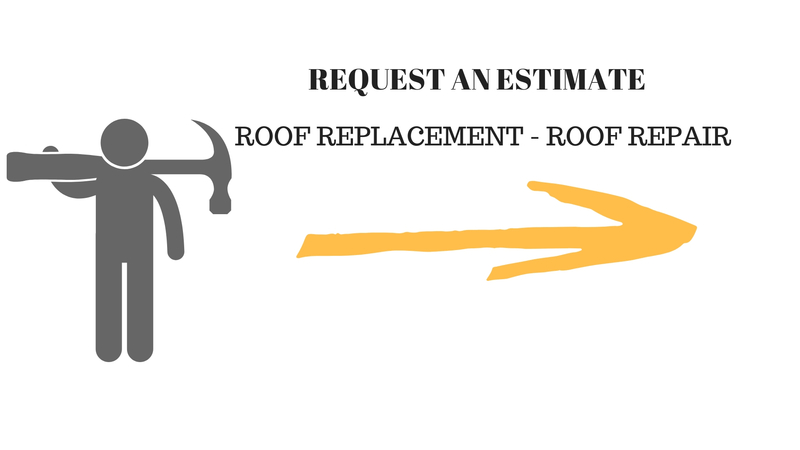 We provide the following services, roof replacement, roof repairs, roof maintenance, and if you do not see what you're looking for give us a call. Portland Roofers have been in business for more than two decades. With that in mind the demand for our services have grown throughout Oregon. We are very humble and honored to be able to service amazing people. Regardless of your location we provide free estimates.